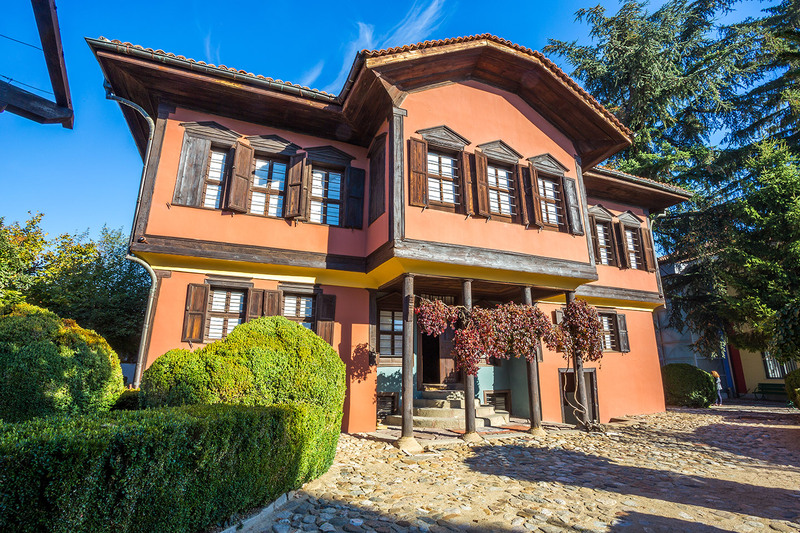 House-museum of Rayna Knyaginya – in which you can approach the heroism and mightiness of the Bulgarian teacher and revolutionary, who made the flag of the April Uprising. 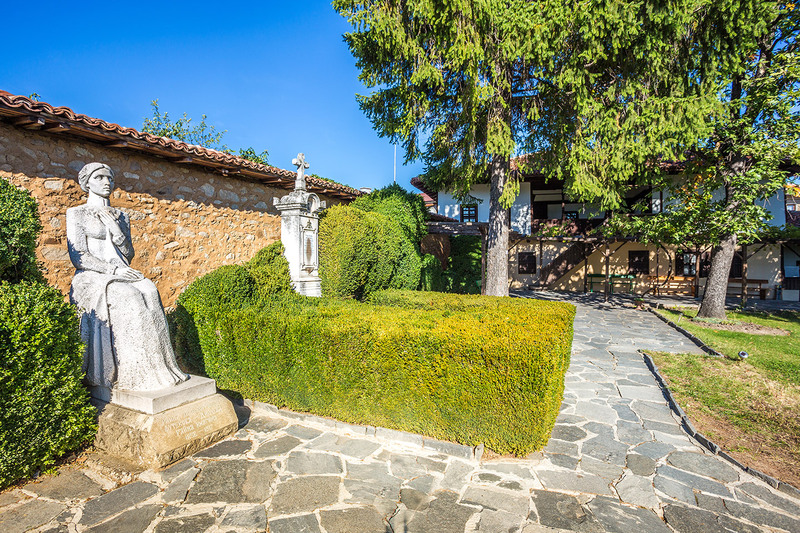 In the house yard are placed relics of the prominent Bulgarian. The museum is part of The Hundred Tourist Sites of Bulgarian Tourist Union. Exhibition Panagyurishte Gold Treasure - The most modern Bulgarian treasury hall each year is visited by the original of the Panagyurishte treasure. In its absence is exposed an exact gold replica of the perfect workmanship of the Thracian masters. 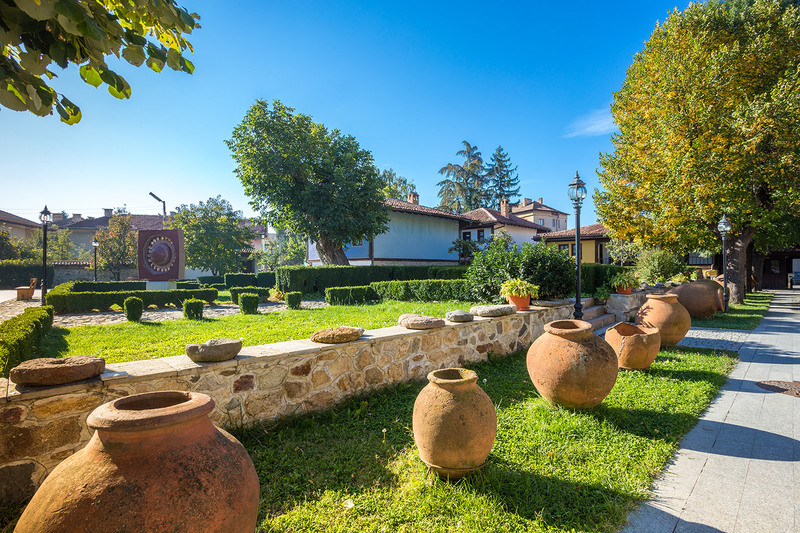 Historical museum in Panagyurishte is one of the most famous cultural and historical landmarks of the town. It’s permanent exhibition is dedicated to the April Uprising and it houses original relics of the Epopee. In the house yard is situated Revival Crafts street, where can be seen main crafts of the nation, associated with the preparation of the Uprising. National monumental complex “Apriltsi” built on the hill “Manyovo bardo” in honor of the 100th anniversary of the April Uprising. The extensive composition expresses the glory of heroism and adds solemnity of the surrounding countryside. Churches “St. Vavedenie Bogorodichno” and “St. George” built at the beginning of XIX century witnesses the legendary revival rebellions then destroyed almost completely. 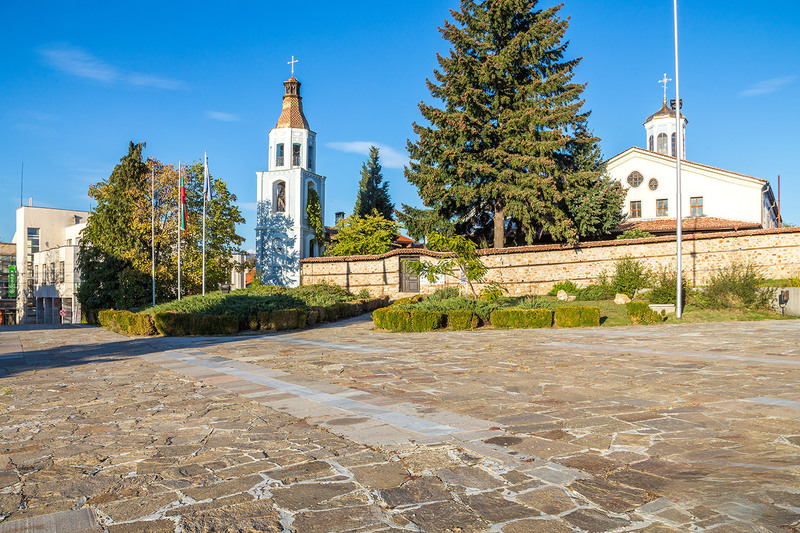 Oborishte historical area, located 8 km west from the town served as a shelter for many brave Bulgarians during the April Uprising. As a place for one of the most glorious moments in Bulgarian history, there between 14 and 16 April 1876 meets First Bulgarian Grand National Assembly. Oborishte attracts with its natural beauty and uniqueness. 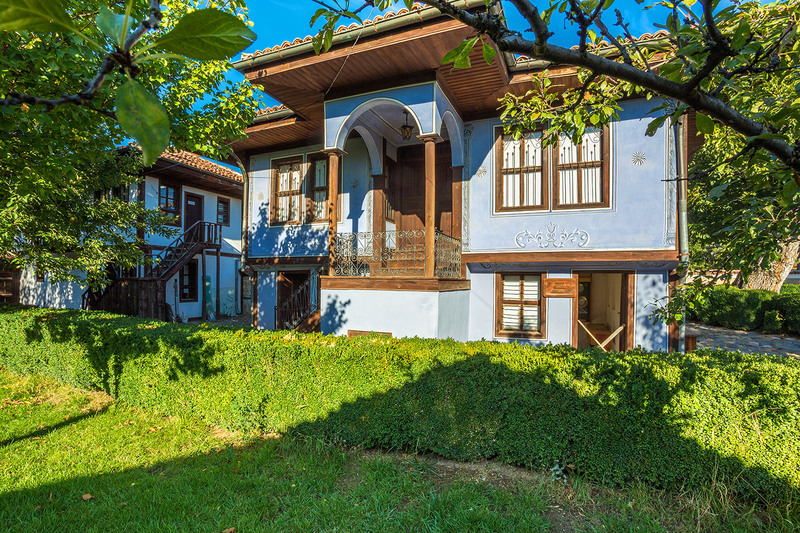 A significant number of national revival houses – Dudekova, Dzhunova, Hadzhidimitrova, Tuteva, Lekova with rich ethnographic expositions which shows the household and traditions of the local population. Natural Science Exhibiton showing the biodiversity and geological heritage of the Srednogorie Region.